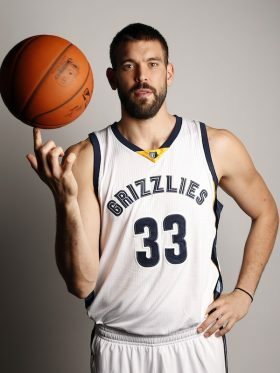 The former #1 overall draft pick is currently a sneaker free agent, but has been spotted primarily in the Nike Kobe AD Exodus this season for the T-Wolves. 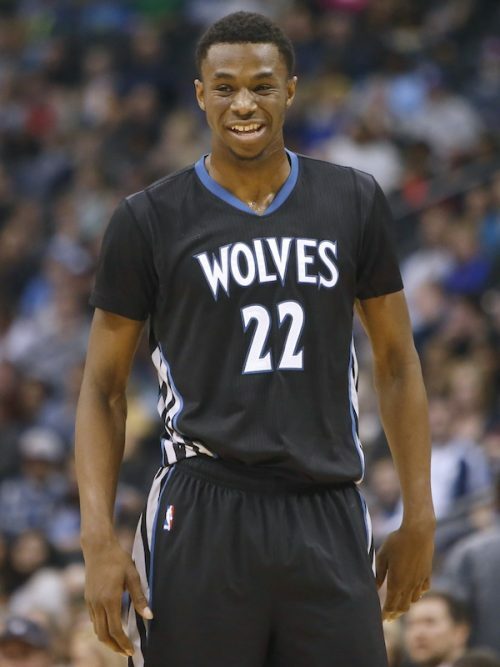 Before this season, Andrew Wiggins was one of the talented, young faces representing Adidas, and his interesting history with the Crazy Explosive began in the 2016 offseason. 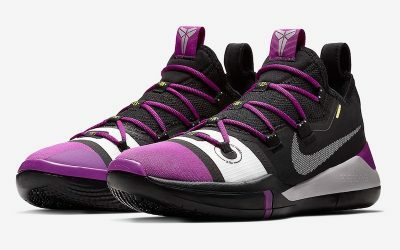 In August 2016, Wiggins released an Instagram video, displaying a wicked dunk in the new silhouette. 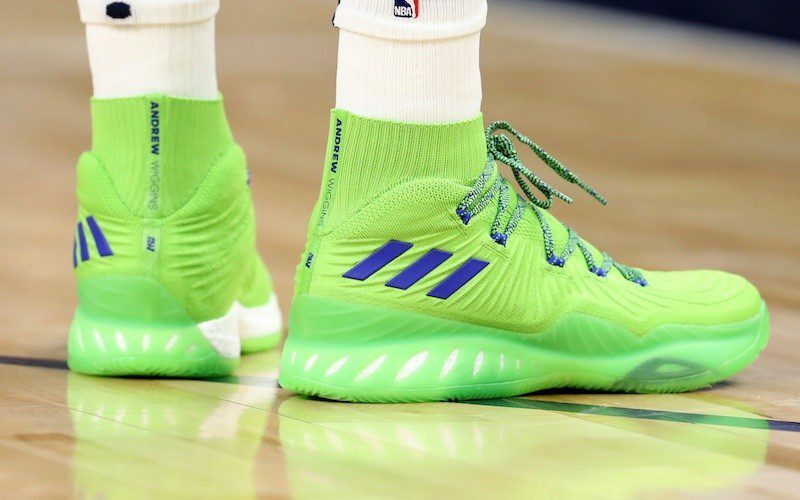 Once the season began, Andrew Wiggins became the official adidas face of the Crazy Explosive, an unusual shoe whose 2016 version looked like a wrestling boot thanks to a high-arching ankle support system with breathable Primeknit. 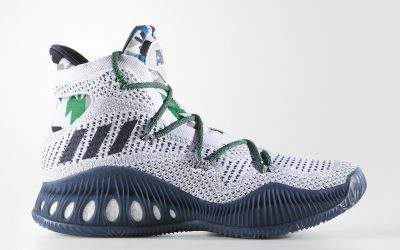 His 2016 PE was widely panned, but the 2017 redesign fared better, with Wiggins wearing a more pleasant green and blue PE of the Crazy Explosive 2017 featuring a bold “ANDREW WIGGINS” along the heel tab and a subtle Canadian maple leaf.